Our ancestors have played their part in every major British conflict for over two centuries. Loyalty to Queen and Empire throughout Queen Victoria’s 63 year reign is evident, particularly in several rural families with northern Irish roots. 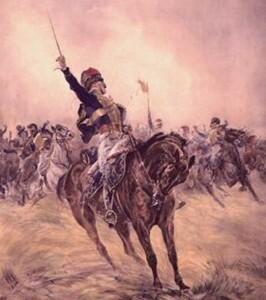 Predating that period, John Fowler was a professional soldier enlisting in the 10th Royal Hussars, the ‘Prince of Wales Own’ at Leeds, Yorkshire in 1802. He rose to Sergeant Major, serving in England, Ireland and on the Continent through the war with France, specifically in the Peninsula Wars and at the Battle of Waterloo under the Duke of Wellington. Having served under two Hanoverian kings, George 111 and the Prince Regent, later George 1v, he retired in 1826 but trained reservists at Harwood. Edmund Childs also served in the British Army in the same period, enlisting in Ireland in 1806, fighting in the major battles of the Peninsula Wars between 1808 and 1814 as well as at New Orleans and was discharged in 1821. He then married and reared his family in Newtownards, County Down. 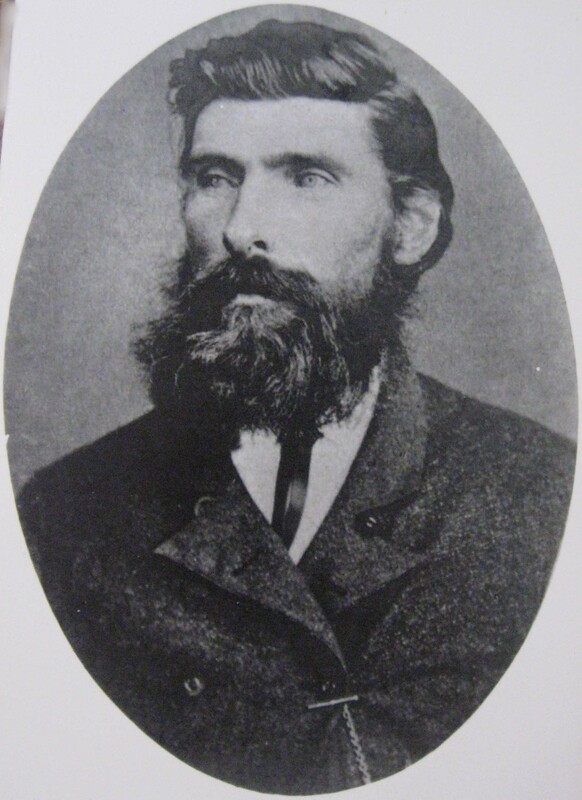 Archibald McCallum, brother of John McCallum in Mittagong, was also a professional soldier. After enlisting in the 42nd Royal Highlanders Regiment at Glasgow about 1831 he served in Ireland, Corfu, Malta, Bermuda, Scotland, England and in the Crimean War. As a sergeant, he was a drill master at Alyth before retiring in 1861. Our first Australian soldier was Edward Scrivener, a member of the NSW Volunteer Corps (Artillery) from 1855. 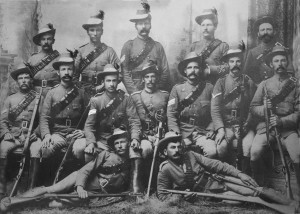 Hugh Gilmore Campbell, his brother Archibald Campbell and brother-in-law Adam McAllister enlisted in Harry Chauvel’s Upper Clarence Light Horse at Tabulum in 1885. The Campbell and McAllister boys then trained under J F Thomas (later solicitor for Breaker Morant) at Tenterfield and competed in military events with distinction. Adam McAllister and Archibald Campbell travelled to England for Queen Victoria’s Diamond Jubilee celebrations in 1898 and were her personal bodyguards in the procession through London, Adam being one of 10 from NSW presented to Queen Victoria at Windsor Castle. Adam and his brother David McAllister served in the Boer War and both families were represented in the 1st AIF serving at Gallipoli, in the desert war and on the battlefields of France. By then a professional soldier and promoted to Major, Adam McAllister died from wounds in Palestine in 1917. His nephew David Henry McAllister died in France in 1917. Of the 17 Campbells and McAllisters who enlisted in the First World War, seven were killed and a further six young men were wounded and maimed. Hugh Campbell’s son Warren McAllister Campbell died of disease at Gallipoli, his cousins Archibald McPherson and Henry Campbell Harper died in France as did his nephews Thomas Campbell and Hampton Willis. Other family members who enlisted in World War One were Oswald Adam and Alex Montgomery from Newcastle, Harold Childs who served in the Light Horse in Palestine and brothers Hector Archibald McCallum and Lindsay Stuart McCallum from Mittagong as well as their cousin John Archibald McCallum. The McCallum boys all served on the Western Front. Hector and Lindsay were killed in action. The next generation served in volunteer militias and in World War Two in great numbers, some also serving in Korea and Vietnam. One who served with great distinction was Mary Ann Adams’ great nephew Major Rex Blow, ‘one of the Australian Army’s most daring and colourful heroes of World War 11’. William Bruce McAllister was a prisoner of war in Thailand for three and a half years. In 1915, Mary Ann Adams’ cousin Ernest Blow of Kiama led the famous Waratah recruitment march from Nowra to Sydney. Like the Campbells and McAllisters, Ernest was a Light Horse soldier. He joined the Illawarra Light Horse in the 1890s, the Berry Half Squadron of the NSW Lancers in 1897, trained in England and from there his regiment went to the Boer War, the first overseas troops to reach Cape Town. Ernest was promoted to Captain. Back on the South Coast he was area officer in charge of cadets between Milton and Helensburgh. In 1915 he was in charge of recruitment and as a result led the Waratah March. Most of our ancestors were city or rural urban dwellers. The experiences of those immigrants who arrived with little but soon purchased rural properties, represent the transformation of the bush in the 19th century, with all the attendant hardships and challenges that entailed. They cleared virgin forests and created viable farms. John Blow laboured for 13 years before purchasing 300 acres of Crown Land in the fertile Foxground Valley in 1851. 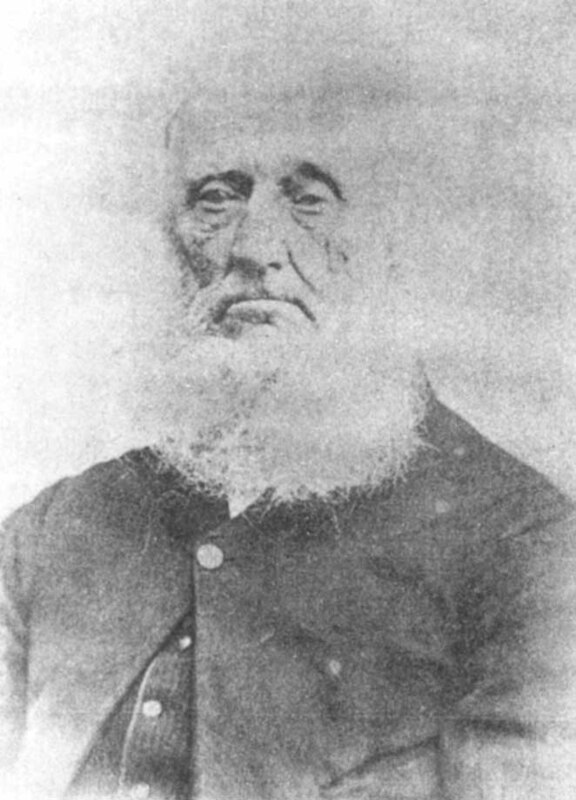 His sons and grandsons continued to successfully farm in the Illawarra district for many years. 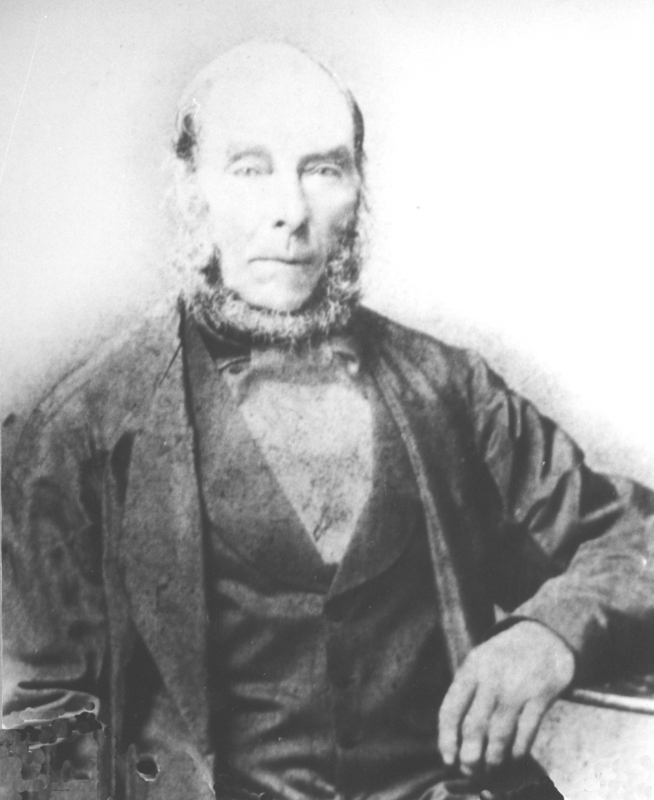 William Adams faced the same challenges when he took up his 100 acres at Cambewarra in 1851. 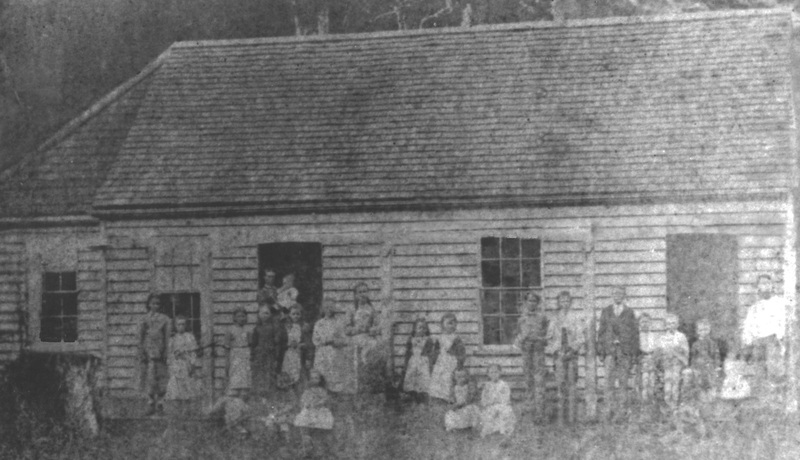 In 1871 William and his son John Adams sold the farm at a profit and selected Crown Land on the North Coast at Duck Creek, later Alstonville. John took on clearance of the Big Scrub to establish sugar cane on his 200 acres only to lose his conditional purchase due to insolvency brought on through the need to build his own mill. 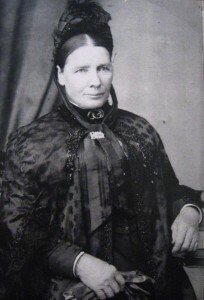 William’s daughter Jane and her husband John Camps were successful selectors at Cambewarra from the 1870s. 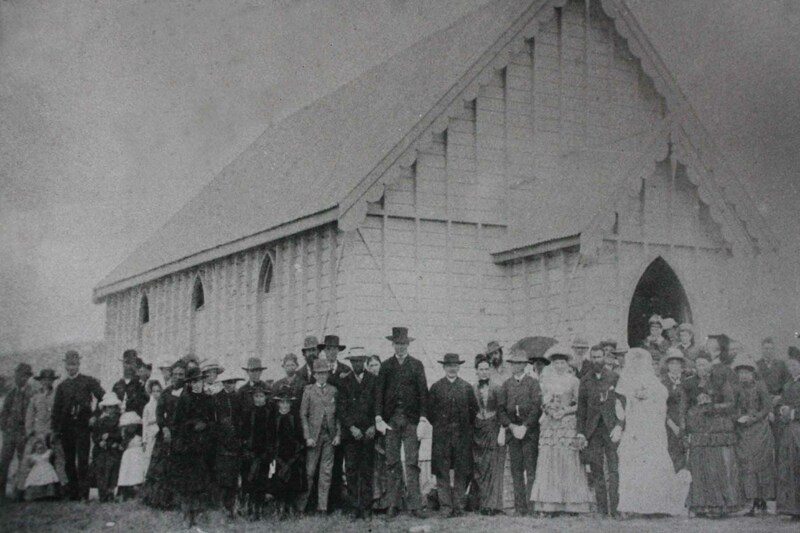 John McAllister and Archibald Campbell first worked as shepherds on Glenlyon Station after arriving at Moreton Bay. 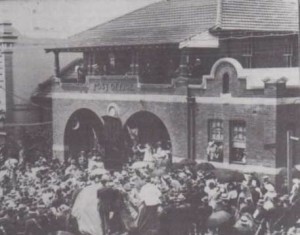 John purchased Lot 1 in the Mole River Valley and his wife Jennett McAllister (nee White) managed the property, ‘Reedy Creek’ for 30 years, significantly enlarging her holdings after his early death. A memorial on the property (now ‘Innisbrae’) celebrates the McAllister pioneers. Archibald Campbell, a widower at 37 years, who purchased Crown Land at Bryan’s Gap, Tenterfield, was supported by a clannish network of relatives and friends. He became a successful farmer and like his sons, contributed to the local economy and society. At the core of any economic system is the transfer of goods and availability of labour. 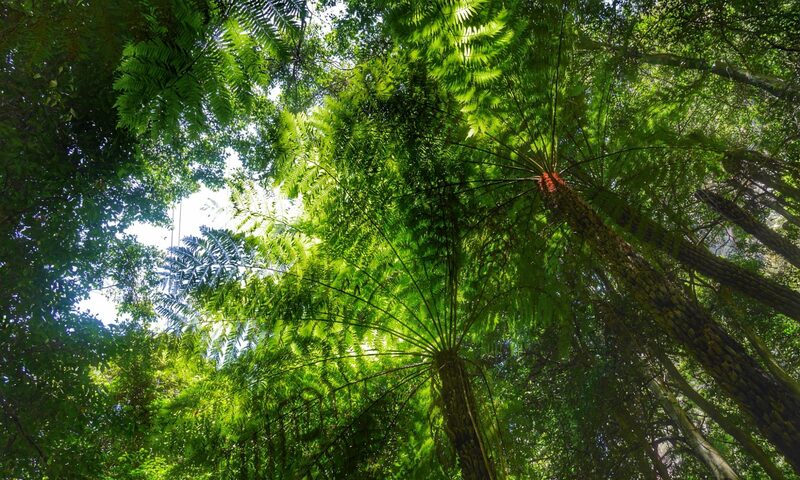 Our ancestors played their part in developing colonial Australia where great distances and difficult terrain limited apparent boundless opportunities. Duthie, Whitfield and Montgomery ancestors sailed and piloted ships which carried goods to Australia and in the coastal trade. 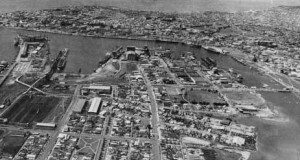 Some constructed vessels in Newcastle and Port Melbourne and several ran vehicular ferries on major rivers. In the vital railway industry, Childs, Rumble, Adam, Boyd, Adams, Whitfield, Campbell and Scrivener men laid the iron rails, drove the locomotives, were engineers in railway workshops, carriage builders, guards, signallers, station masters and worked in the Enfield and Darling Harbour goods yards as well as locomotive construction (such as 3801) at Everleigh in Sydney. The McCallums built the drays and other horse drawn vehicles that connected people with the railways and ports. Campbells and McAllisters were carriers in the horse drawn transport era in Queensland and northern NSW. 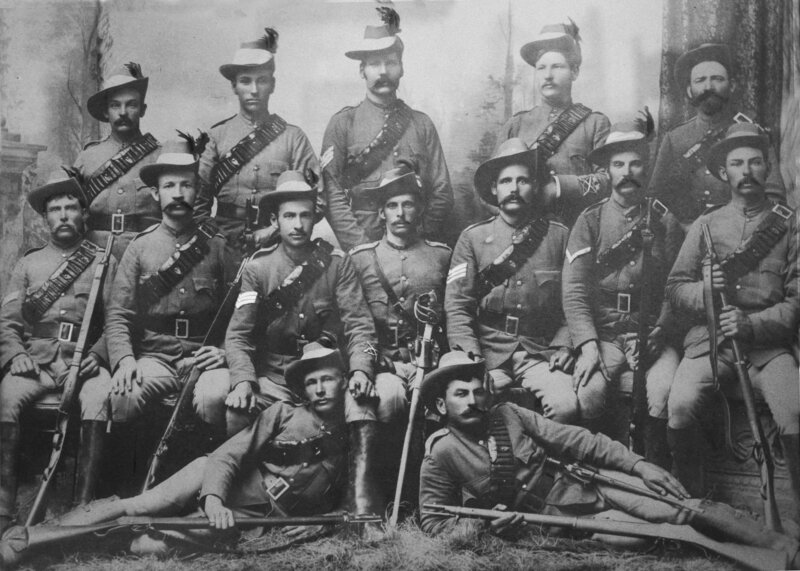 Men of the McCallum, Scrivener and Campbell families, shod horses and manufactured goods and vital components for vehicles. All contributed to the national as well as their local economies. Economic and social conditions led our Scottish forbears to join the mass exodus of Scots in the 19th century, mostly as families but sometimes alone. Influenced by the promises of John Dunmore Lang, some were assisted migrants; others made their own way. For some, the decision to migrate brought security and even wealth; for others at least improved circumstances despite their constant struggles. With them came their Scottish heritage. First to leave in 1838 was a lowlander, Thomas Adam, a well educated cabinet maker, who could see no future in Kilmarnock where opportunities for his class were rare. A number of ancestors left Scotland in the 1850s, some escaping the slums of Glasgow and Paisley after they moved there to work in industries. 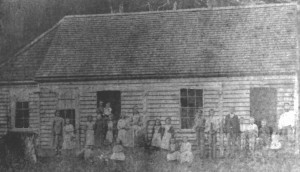 They include a coach builder from Argyllshire, John McCallum, his wife Ann McArthur, their three children (1860), Archibald Campbell and his wife Mary Elliott (1855) as well as his parents Hugh Campbell and Ellen Gilmore (1863). 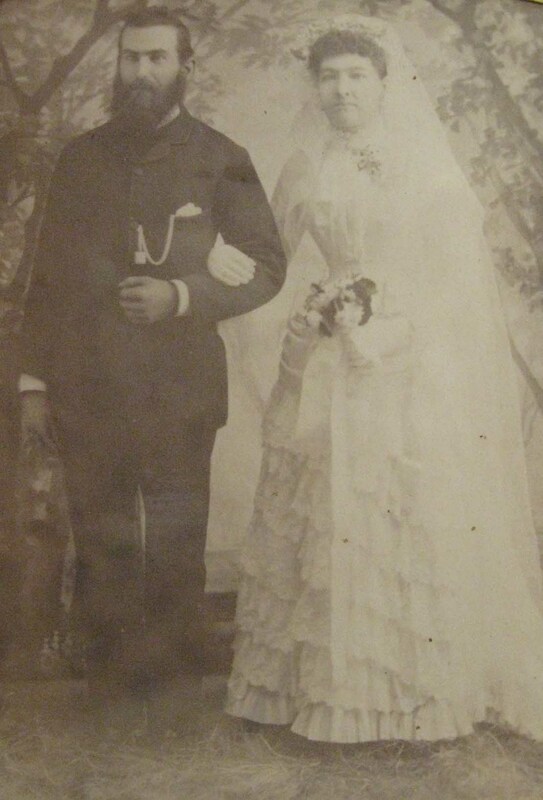 The Campbells had left their agricultural life in County Tyrone to work in the Paisley cotton mills. They were not the only ancestors from Ulster who identified as Scots in NSW. John McAllister and Jennett White (1856) from County Antrim, like the Campbells, became pioneers near Tenterfield; William Adams and Mary Ann McIntyre hailed from Donegal (1838). Findlay Duthie, a Scottish mariner from Aberdeen, sailed to Melbourne with his brother on their ship ‘Gem’ (1853). The last of the Scottish ancestors to arrive were a mariner John Montgomery, his wife Sarah Stevenson (1885) who also saw the promise of a better life for their four children than they had experienced. David Stevenson, a coal miner in the impoverished towns of Ayrshire died young, leaving Sarah’s mother Sarah Stobo, struggling to support her daughters as a muslin sewer in Irvine. Women as well as men faced hard physical work daily with few devices to limit their pain. Servants were not available, even for more affluent women who did the daily grind, assisted only by their daughters. Rural women worked on the farm as well as in the house and were distant from all amenities. They made clothes and furnishings, butter, bread, and jam in additional to their other household chores. The face of Jeanette Campbell (nee McAllister) shows the toll on young women with large families. 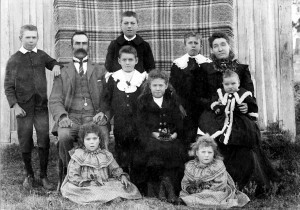 She was 36 years old and would have two more children after this photo was taken in 1901 on their Bryan’s Gap property near Tenterfield, New South Wales. Her children learnt music at home as well as Scottish highland dancing. Her role model, mother Jennett McAllister, widowed at 39, was remarkable for her time. She had nine children, ran the house and property, bought and sold produce and livestock, educated her children and was a competent horsewoman. Her surviving sons, renowned for their horsemanship learnt on the family property in the Mole Valley, went on to military careers. Colonial families prided themselves on their often unproven claims to be ‘first’. Thomas Adam claimed that he was the first to navigate the entrance to Lake Macquarie in his pursuit of trading timber cut near Dora Creek. 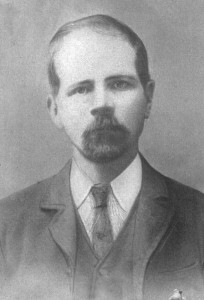 Born in 1861, his youngest son Andrew Adam was the first white child to be born at Carrington, Newcastle, then named Bullock Island. Thomas was the first to purchase land there which crossed the island and can be seen in the 1974 photo at an angle to modern streets. In 1858 Thomas Adam was appointed by the Executive Council as a patron of the first non-vested National School in Newcastle. 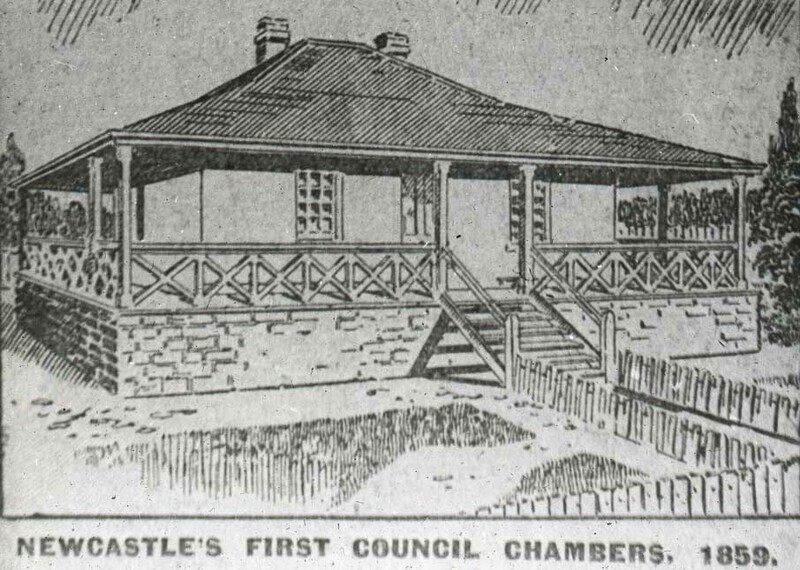 He was also elected to the first Municipal Council in Newcastle and Adamstown was named after him in 1869 after he purchased 54 acres of Crown Land there. Another claim to fame was Jeanette McAllister and Hugh Campbell’s wedding in 1886, the first to be held in the newly built Tenterfield Presbyterian Church. The Campbells and McAllisters of Tenterfield. 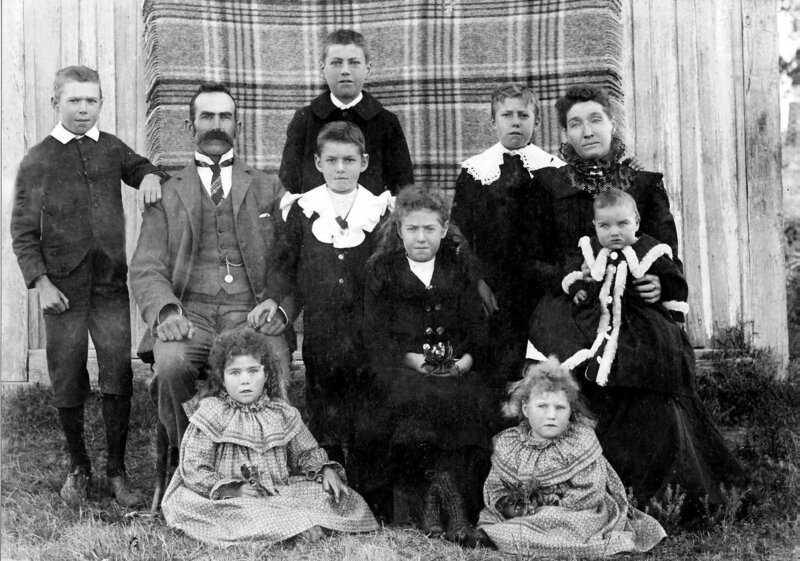 The Campbells and McAllisters were pioneering immigrants of the Tenterfield district. Ulster traditions and colonial events shaped their lives. Successful farmers became soldiers who trained with the original Light Horse regiments, went to London for Queen Victoria’s Diamond Jubilee and served with pride in the Boer War, World War One and the Second World War. Deep grief was endured as a result with seven deaths and six more family members wounded and maimed in the First World War alone.